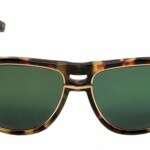 I think I have officially fallen in love (again) with a pair of sunglasses. 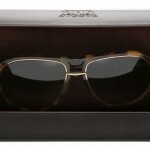 We came across this new aviator model from Trussardi, in a striking Havana tortoise finish. 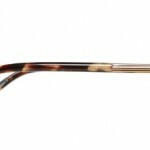 Unquestionably, a luxurious piece, this vintage looking frame features an acetate rim embedded with gold trim, green tinted, polarized lenses and integrated spring hinges for maximum comfort. Although they hold a torch to any fashion frame, we have little doubt that these will stand up to all the abuse of everyday wear. 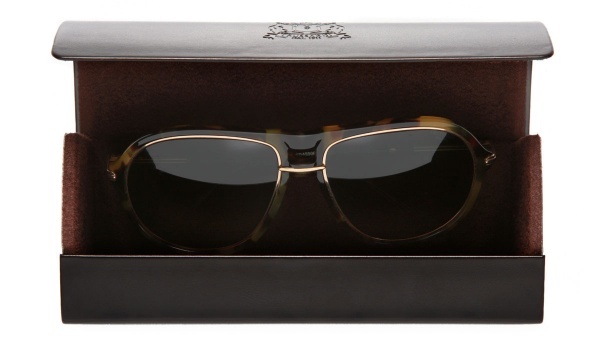 Hand made in Germany and delivered in a structured hard case, the Tortoise aviators from Trussardi are easily our pick of the day. Available online. This entry was posted in Collections, Sunglasses and tagged Germany. Bookmark the permalink.